If I have held this card before but don’t now do I qualify? Yes if it’s been more than 18 months since you held it. 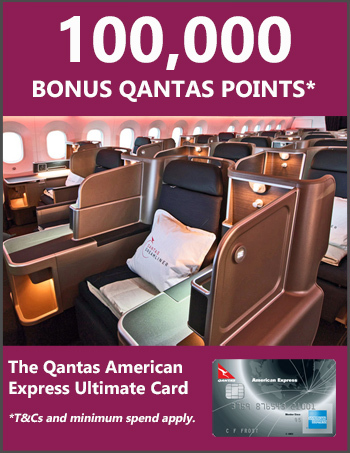 Hi I have had amex Qantas ultimate card for a year. Will I qualify for the velocity bonus points too? 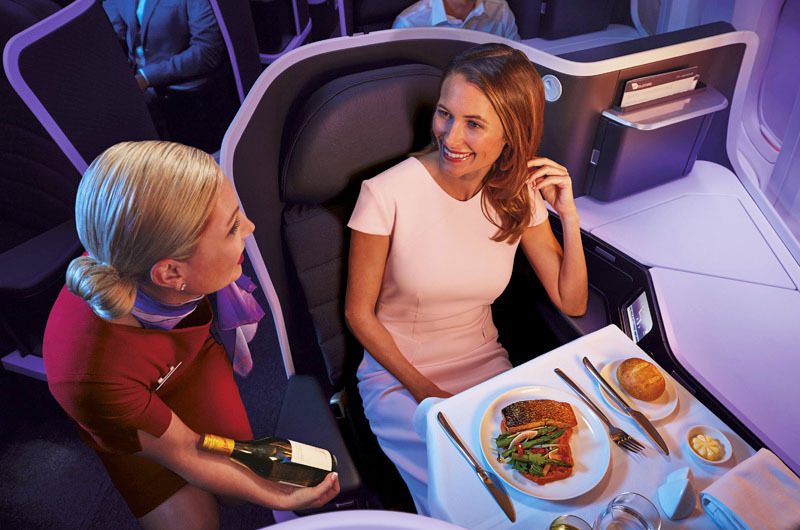 Hi Brad, if you’ve held the Qantas Amex Ultimate Card within the last 18 months, then you’re not eligible for the 100k Velocity bonus offer. 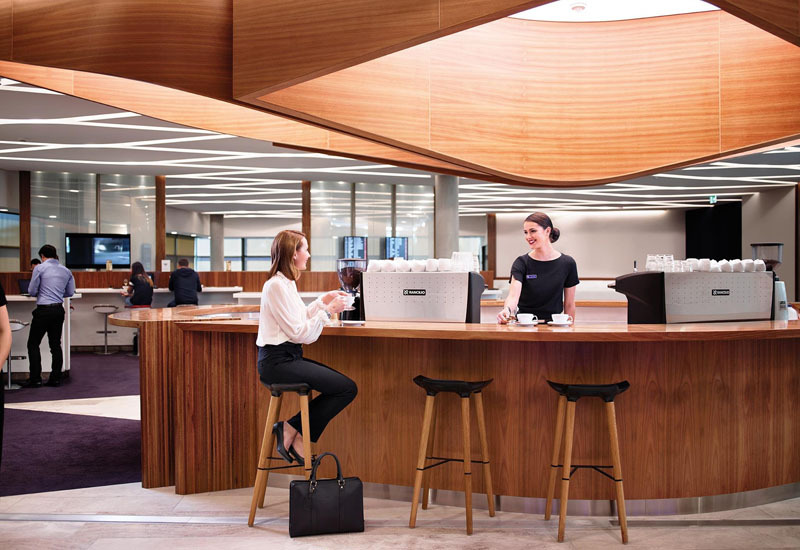 Hi there Kris, what happens to my existing An Ex Point thru David Jones if I cancel with them ? Hi Avril, make sure to redeem the points before you cancel the account. You don’t need to cancel the card straight away, even if you apply for this card today. 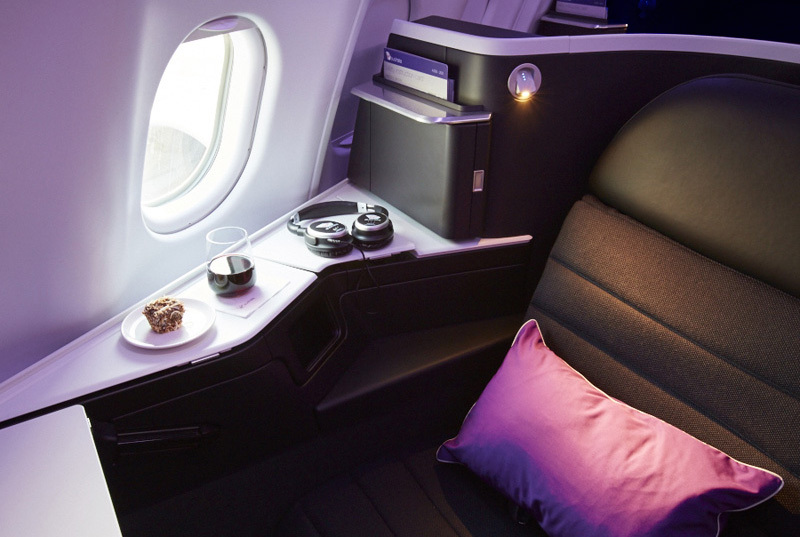 Can these points be used to book an extra comfort seat with Hawaiian Airlines? Hi Vanessa, not sure about that one, can’t see anything on Velocity’s website. You may need to call Virgin Australia to ask. So if you make your minimum spend, you got the points and the passes – which are added to your velocity card. So if you cancel the credit card, those passes still remain on your velocity card? With the return flight, does it just have to have vacant seats or is there other t/c’s? 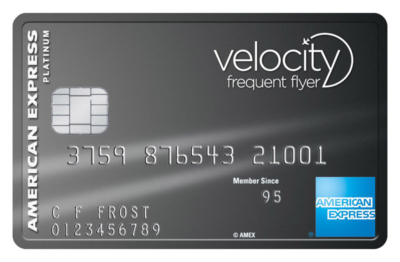 Yes the passes will remain in your Velocity account if you cancel the card. As for the flight, according to the T&Cs it must be booked in a “saver” fare class. Flight bookings in saver fare class ‘Q’ may be booked up to 24 hours before time of travel. 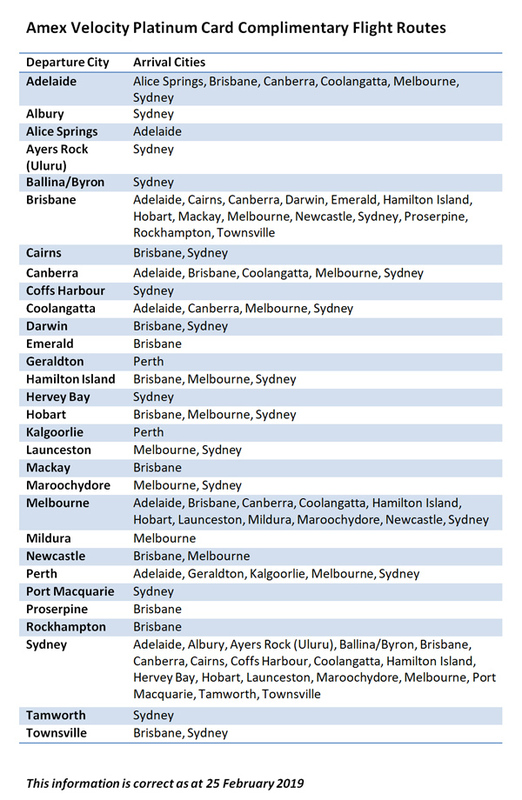 Flight bookings in other saver fare classes must be made 21 days in advance of travel.